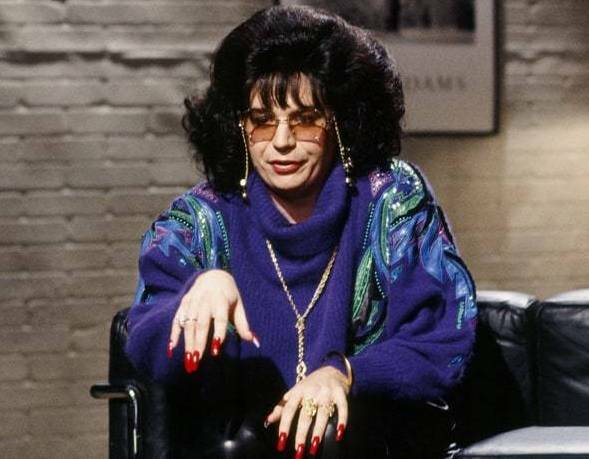 Remember the iconic SNL bit in which Mike Meyers, dressed as Linda Richman, assigns a topic and says, “Discuss among yourselves”? As funny as the skit was, it’s no primer for leading discussions in the college classroom. Classroom discussions have many beneficial learning outcomes. Students share perspectives by phrasing responses in ways their peers can understand. Good discussions can trigger critical thinking and the understanding that people experience events differently. Likewise, classroom interaction can be a great way to model civil discourse. But just what does it take to encourage students to actively engage and participate in class discussions? Experts agree that much of the responsibility lies with instructors. Research has shown that the discussion leader should be a moderator who guides but who does not control, who challenges but who does not direct. Therefore, it makes sense that instructors should plan discussions around learning outcomes to guarantee that the topic is adequately covered. When the discussion is in full force, the instructor should continually monitor its effectiveness by gently steering students toward addressing specific ideas and ensuring that all students contribute. These pointers can help you become a more effective discussion facilitator. Clarify when necessary. Sometimes students have trouble verbalizing what they mean. Echo the student’s comment and subtly reword it for clarity. Consider group dynamics. Make sure no one student dominates the discussion, and invite non-participators to join in. Correct faulty information. Students want to leave a discussion knowing they have obtained correct information relevant to course content. If a student makes an incorrect statement, elicit the help of others in the class to correct it before you step in… but if no good response is made, step in you must! Foster participation. Students appreciate discussions more when their contributions are affirmed. Thank speakers for their input. Listen more, speak less. Encourage student participation by listening more than talking. Pose clear questions. Avoid long, complex phrasing and jargon students may not understand. Ask open-ended questions that encourage students to think. Sequence questions. Prepare questions that build toward the lesson’s objectives. Good discussions need to stay on track and focus on the topic. Show respect. Students need to feel they can trust the instructor to be open during discussions. Never be condescending; on the other hand, do not praise where none is deserved. Spark discussion. Insert an occasional controversial statement that will stimulate debate. Playing the devil’s advocate can be a useful strategy. How do you foster lively discussions? Write us with your classroom experiences! This entry was posted in 2. Featured Articles and tagged leading discussions, linda rothmans, mike meyers on December 19, 2017 by bizcombuzz.